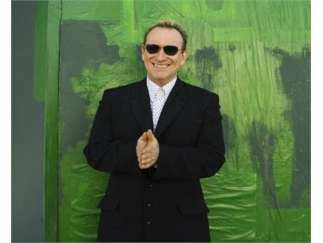 As the singer, guitarist and main songwriter of Australia's Men at Work, Colin Hay was responsible for penning several of the quirkiest pop hits of the early '80s. 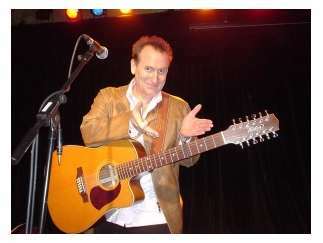 Hay has also recorded multiple solo efforts, in addition to contributing tracks to television shows like 'Judging Amy,' 'Dawson's Creek' and 'Scrubs.' 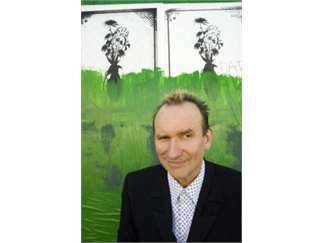 Traveling the world, Colin Hay continues to win audiences with moving lyrics and hilarious insights into an absolutely unique career and life.